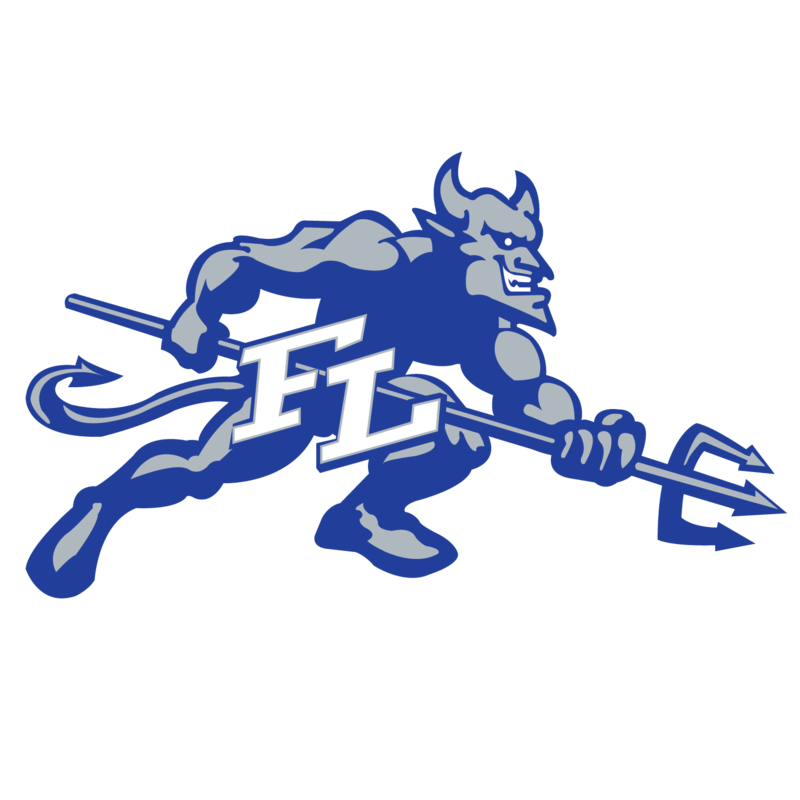 Bluedevils News · Apr 18 Vote Now for Longmont Ford’s April Athlete of the Month! Multiple Teams · Nov 10 Winter Sports are about to begin! Bluedevils News · Apr 3 Voting Closes Soon! !